What is Lang Lang's net worth? 3. What is Lang Lang's net worth? 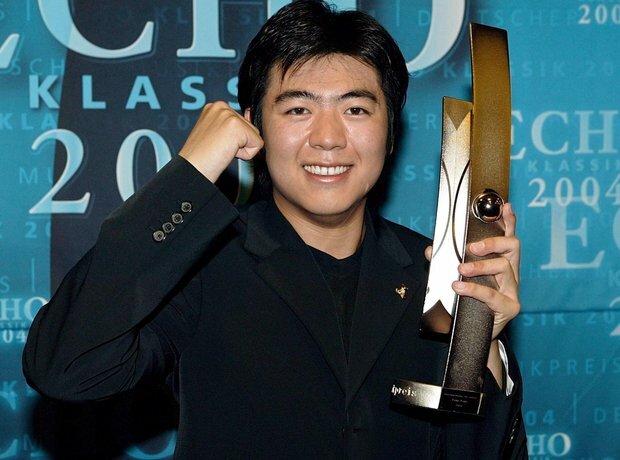 A global piano sensation, Lang Lang is no stranger to success and is currently worth an estimated $30 million (£22m). As well as selling millions of albums around the world and regularly topping Classical charts, his achievements include a nomination for a 2007 Grammy Award and he was even named one of the 100 most influential people in the world by TIME magazine.